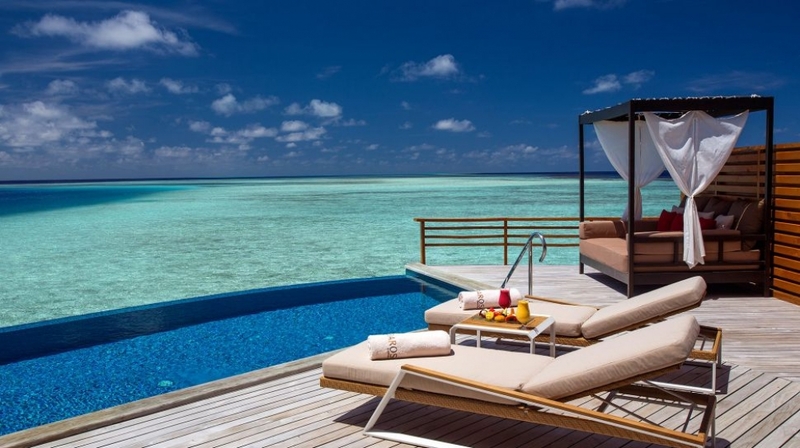 Surrounded by only the vast expanse of sky and sea, the resort�s 50 island and aqua villas, some with private pool, reflect the unique Maldivian sense of space. Here, no boundaries exist between you and the ocean. 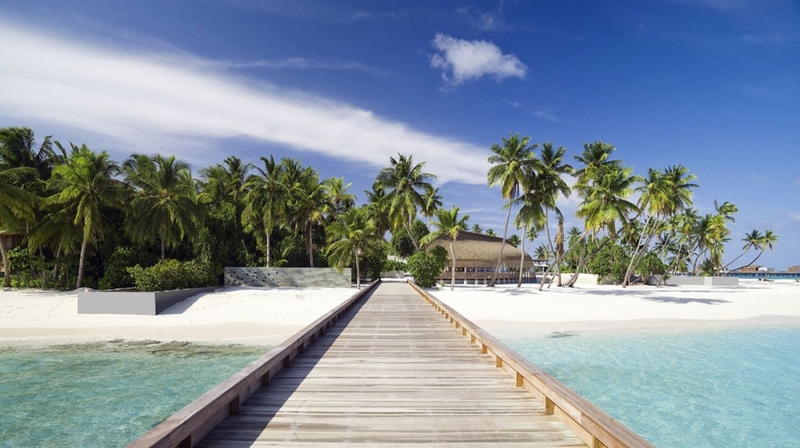 Park Hyatt Maldives Hadahaa, a luxury private Island resort where time stands still. 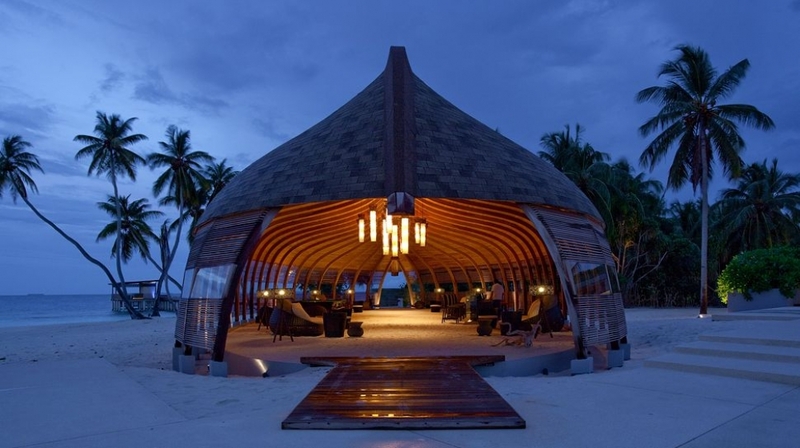 Park Hyatt Maldives Hadahaa is the luxury resort experience providing a seamless integration of environment, culture and modern design. 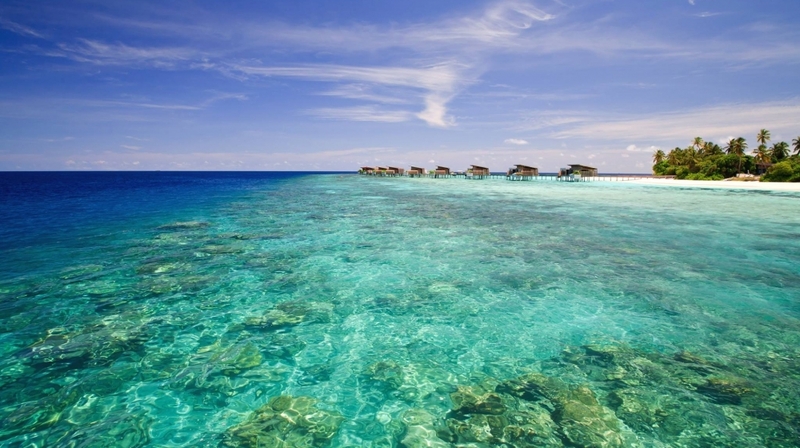 Situated on a private island, featuring the Maldives most healthy reef, 55km north of the Equator in one of the largest and deepest atolls in the world, North Huvadhoo. Island Villa: Nestled among the natural vegetation of the island; the Island Villas create an intimate setting for relaxation. The interiors of the villa include natural timber and stone to imbue the minimalist contemporary design with an indigenous touch. There is only a short sandy walk from the deck of the villa to the magical blue of the Indian Ocean. 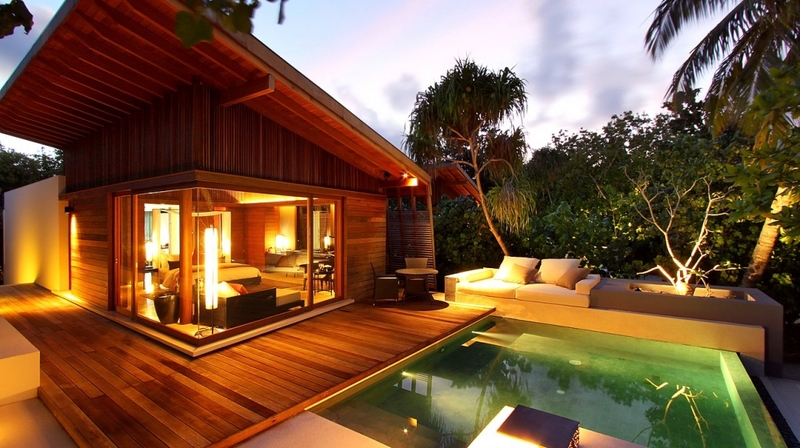 Island Villa with Pool: Offers a short step down from the daybed into the private plunge pool extending from each outdoor deck. 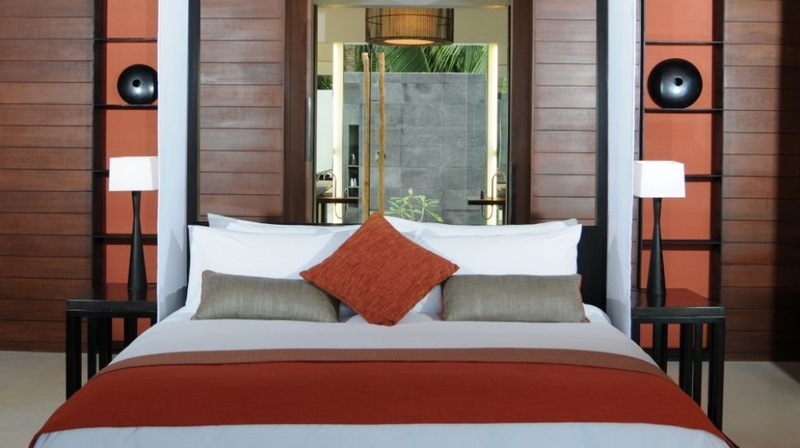 These villas provide an additional level of lazing and pampering for that special vacation. 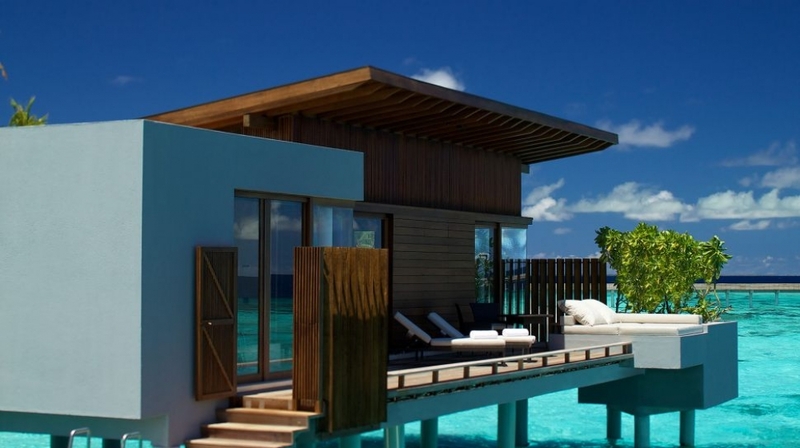 Aqua Villa: An ideal retreat from a chaotic world, where guests enjoy panoramic views of the ocean and fall asleep to the sounds of soft waves lapping below their villa. Witness the Maldivian sunset while relaxing on the private sun lounges or step into the magical blue waters directly from the villa. 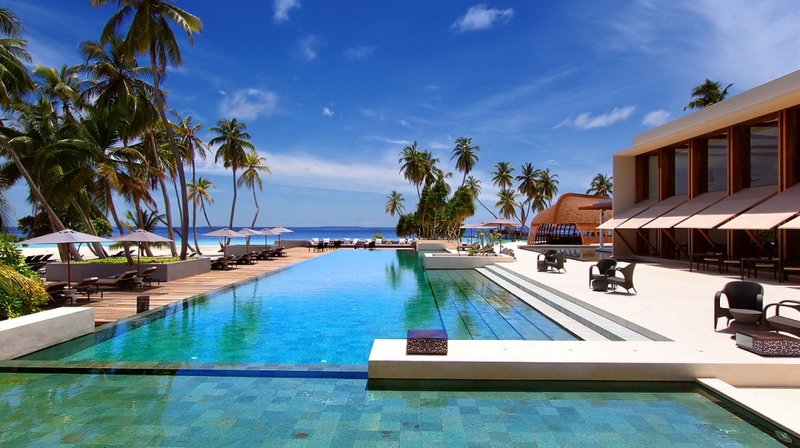 A huge freshwater pool skims the Indian Ocean in front of the bar and restaurant. A second pool can be found next to the spa. This one is for adults only. 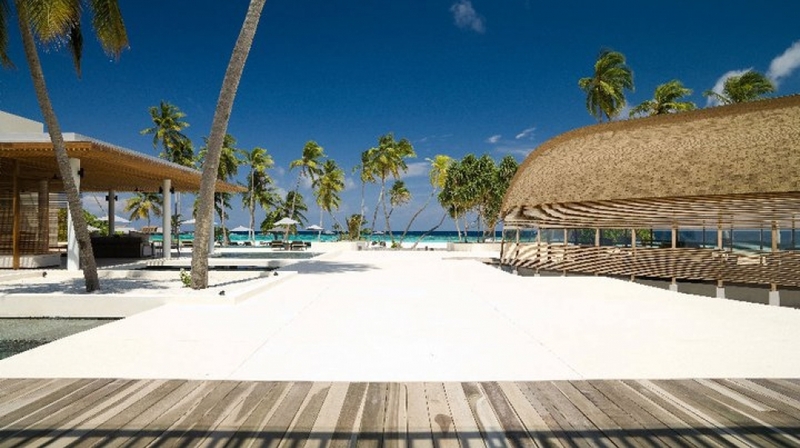 Great care has been taken in the construction of Hadahaa to preserve the natural vegetation in order to maintain the ambience of the island and minimise the environmental footprint of the resort. Environmental awareness and protection are key considerations in all our guest experiences. 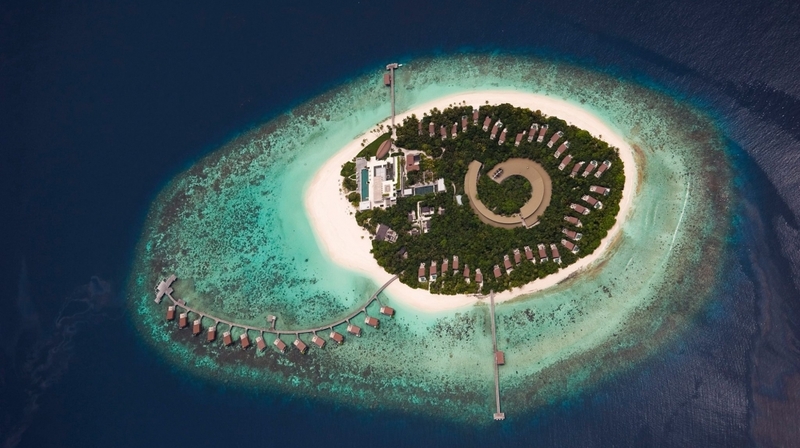 Hadahaa is the first resort in the Maldives to adhere to the standards for Green Globe certification in the construction stage and resort operations. 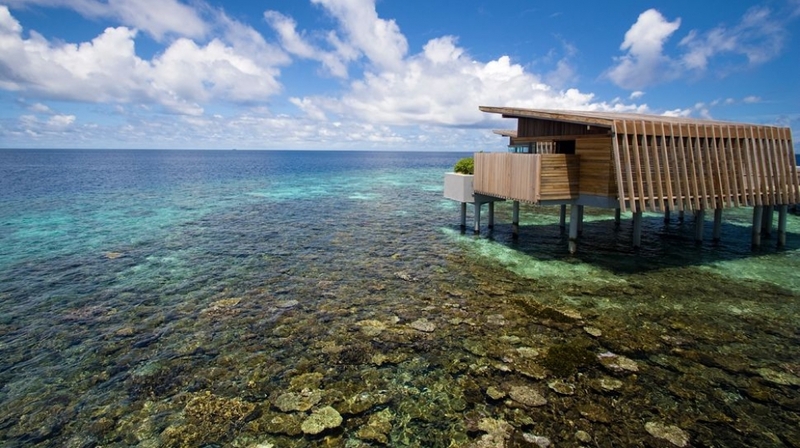 Hadahaa offers a refreshing and healthy dining experience of the highest international standard. A choice of two restaurants, �Relish� and �Battuta�s�, both carefully designed to create unique dining environments in terms of design, furnishing and ambience, catering to guests' needs from early morning until late into the evening. 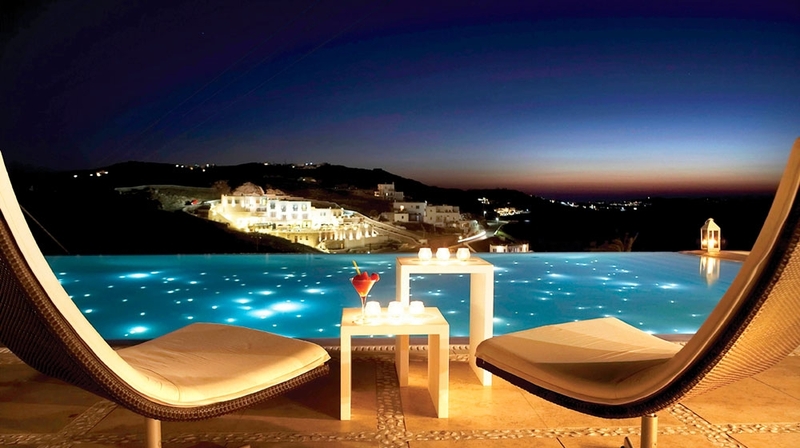 In addition, private dining experiences can be arranged in the comfort of your villa or on your private deck. Our menus are designed to cater for a variety of palates as well as providing specialities of the region and a fascinating fusion cuisine incorporating essential elements of the Maldivian diet. Throughout the resort, beverage services are varied and exceptional, from a diverse selection of wines, imported beers, and speciality cocktails, to exotic tropical drinks, fresh juices, and coffees prepared in the traditional Italian style. * Alcoholic beverages including a selection of premium brand spirits & liqueurs, beers and house wines in both restaurants and the bar;* �The Dining Room� � breakfast, lunch and dinner, excluding Chefs Specials. * �The Island Grill� � dinner only, excluding Chefs Specials. * Children�s menu is available upon request. RESTAURANTS AND BARS* �The Dining Room�� The resort�s main restaurant with international cuisine, serving breakfast, lunch and dinner* �The Island Grill� � Our signature restaurant, providing our guests with a regionally inspired dining experience. Opens Sun � Fri at 19:00* All day and night In-Villa Dining service* From time to time the Hotel reserves the right to close or alter operating hours of Food & Beverage or other outlets and will have no liability in this regard. 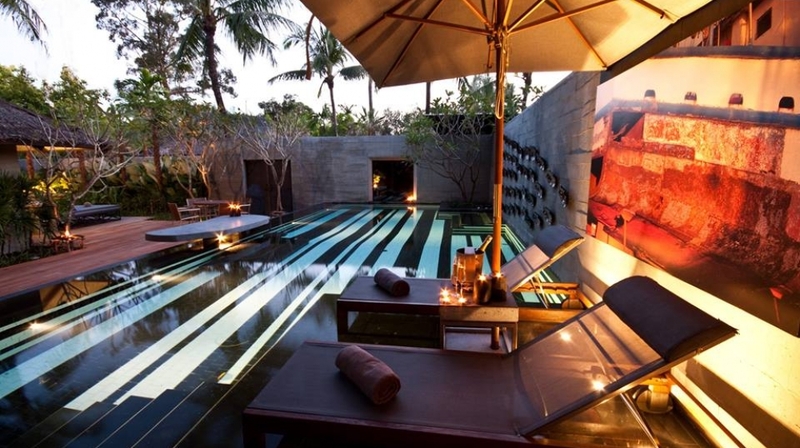 Spa by Mandara features five double-occupancy treatment retreats staffed by experienced Balinese therapists who look small but knead away transcontinental muscle ache with the strength of a sumo. By Plane: The nearest airport is Male, 400km away. A small plane will deliver you to the Island.